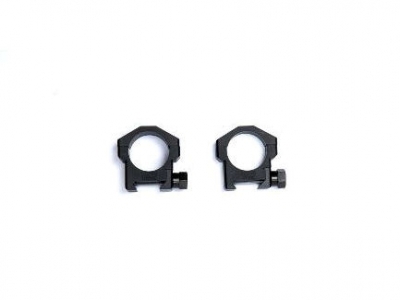 Set of 2 low-profile mounting rings for the McMillan M40A3 airsoft sniper rifle (Ref. 17993). CNC machined mounting rings for scope or red dot.